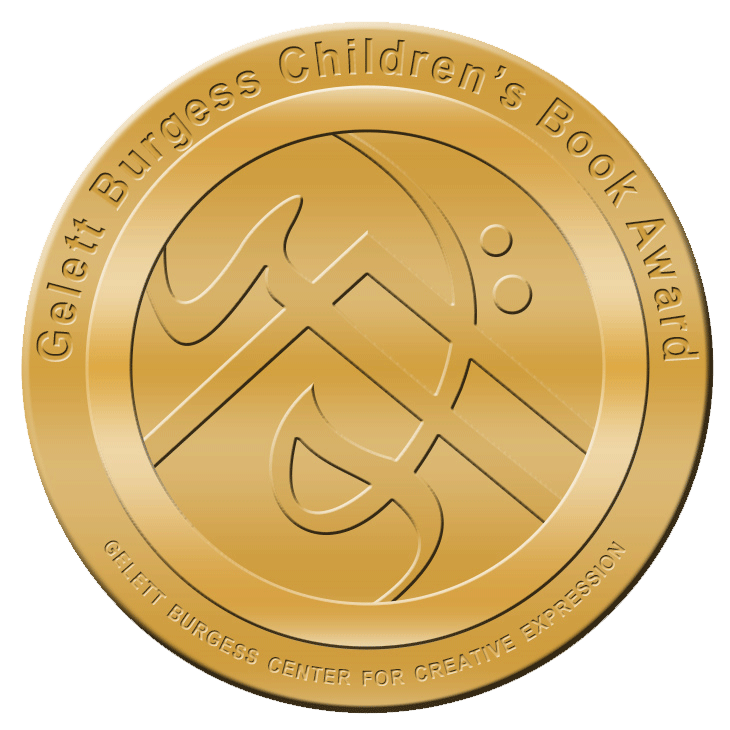 Download EIGHT free, fresh books as part of a unique 48 Hour Writer event, including my very own best-seller, Emotional Beats. 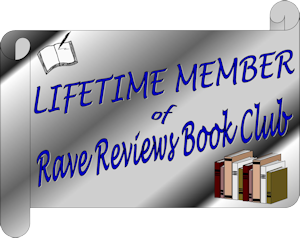 When I was offered the chance to be part of an exclusive, eight book giveaway this month, I thought of the benefits to you and I grabbed a spot quickly. Your choice is even easier. 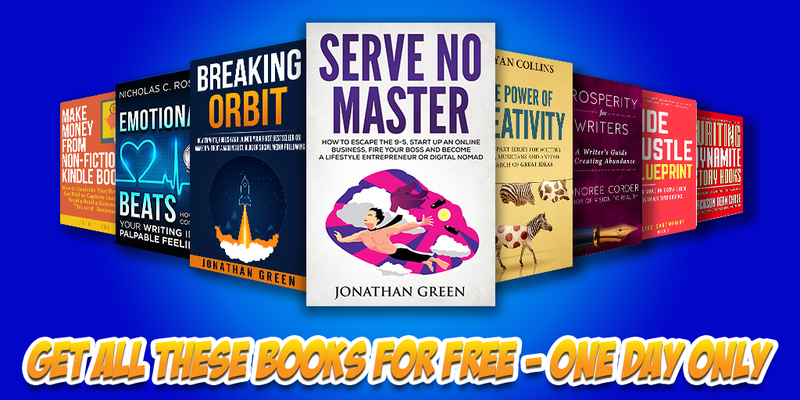 Look at these great free books and grab the ones you like, including Emotional Beats (in fact, that should be the first one you pick up). Get just a few, or get all of them if you want! Just remember they’re only available for a short time, so don’t miss out. A great way to show anger, fear, indifference, and the whole range of emotions that characterize the human experience, is through beats. These action snippets that pepper dialogue can help describe a wide range of emotions while avoiding lazy writing. 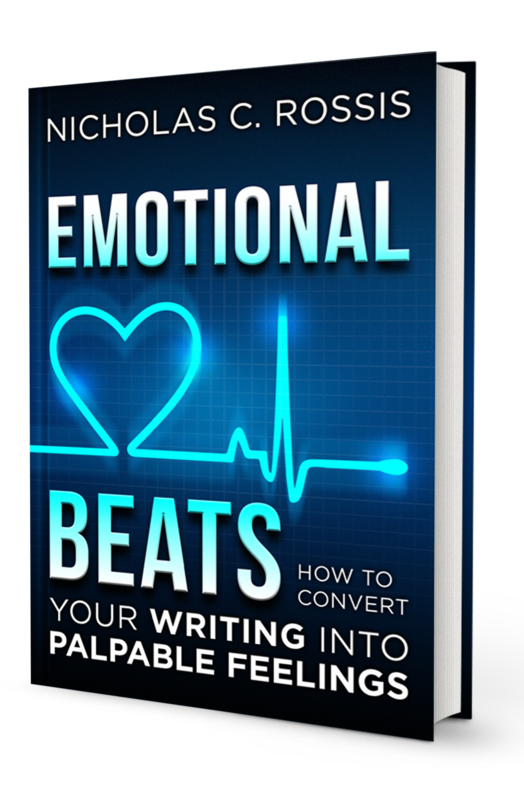 The power of beats lies in their innate ability to create richer, more immediate, deeper writing. 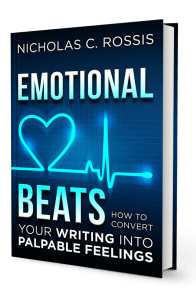 This emotional thesaurus includes hundreds of examples that you can use for your inspiration, so that you, too, can harness this technique to easily convert your writing into palpable feelings. Genre fiction authors can use Emotional Beat as a feeling thesaurus and watch their writing take off! Download for FREE until November 4th! 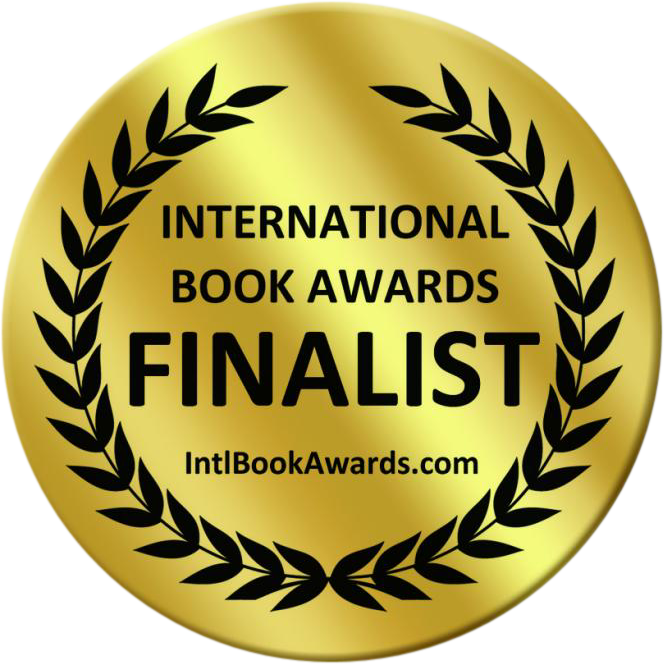 Emotional Beats was an award-winning Finalist in the IPA 2017 Awards. Thanks for this link. Off to check it out now. 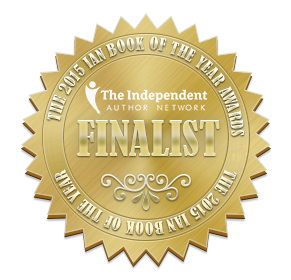 There’s still time to get some free Writer Help books! Check it out. Thanks, Nick! I already have Emotional Beats but I’ll check out the others. Only about 7 hours left to have a chance to win these books from this generous offer. Details are in this post from Nicholas Rossis’ blog.